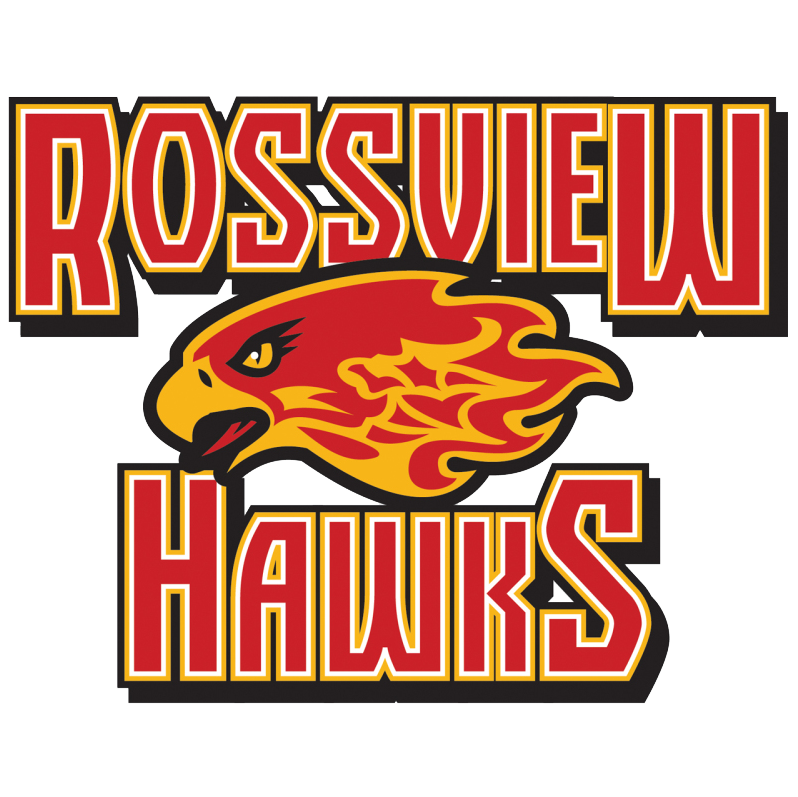 Meet the Hawks was on August 8 to introduce our fall sports, cheerleading, dance team, band and all the coaches and administration at RHS for the 2018-19 school year. Unfortunately, Rossview lost the “Warfield Shield” to CHS by a score of 17-35 on August 17. The Rossview Hawks opened the 2018 football season by beating West Creek High by a score of 14-0 at the Jamboree at APSU on Friday, August 10, 2018. Monday, August 6 was the first day back for RHS students. The PSAT will be administered on October 24. This Pre-SAT is for 10th and 11th grade students and is used as a qualifying test for the National Merit Scholarship Program for 11th graders. The scholarships are very selective and usually include students that score in the top 3% nationwide. If you would like to sign up, the cost is $16 and due to Mrs. Brown, in guidance, by September 10th. If you have any questions, please see your guidance counselor. Freshman Orientation was once again a success as Freshman gathered to acclimate to RHS on July 25-26. The RHS Girls Basketball Team is holding its 4th annual golf scramble on September 29 at Swan Lake Golf Course. Rossview Cross Country places 1st at CHS Invitational. Rossview commemorated the incoming 2018-19 school year by tailgating at the first ever CMCSS Convocation gathering on Friday, August 3 in the Dunn Center at APSU. RHS is having a free “clean-up day” for senior photos here at RHS on September 12th. Seniors will take ONE formal (drape/tux provided) and ONE casual (street clothes) for the yearbook. Priority will be given to students who have NOT taken ANY senior photos. If students have questions about proofs, appointments, etc.-please refer them to the attached guidelines (Lifetouch/Prestige Info Sheet). Students may sign up for a particular time (during the school day on September 12th) in room G-135, Mrs. Parker’s room. The deadline to sign up for an appointment is September 7th. Only those students signing up in advance will be allowed to take photos on September 12th.